There's a lot of hard work that goes on behind the scenes at HML Motors - our 6 step preparation process means that all our cars are pristine and in perfect condition. 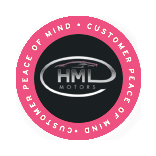 At HML Motors when you find your perfect car, we make sure it's ready and waiting for you... So you can drive away in under an hour. 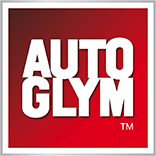 We handpick cars, taking colour, mileage and specification into consideration. They are then carefully transported back to HML Motors. A mechanical 82 point check is used in combination with an extensive grading system. Every car is given a new MOT if it has less than 6 months and a service if required. £0 deposit available low rate finance. Finance packages tailored to the individiual. Bad credit? We can help. Before purchase, customers are even given the opportunity to point out anything they think we've missed during our pre delivery inspection (PDI).